Self-declared models, including French universalité or laicité, American Exceptionalism, Indonesian Pancasila, South American Bolivarianism. Conference participants are expected to cover their own travel and hotel expenses, and the conference fee of €75. Since a selection of the papers will be published in an edited volume, we request that all papers are based on original work that has not been published previously. 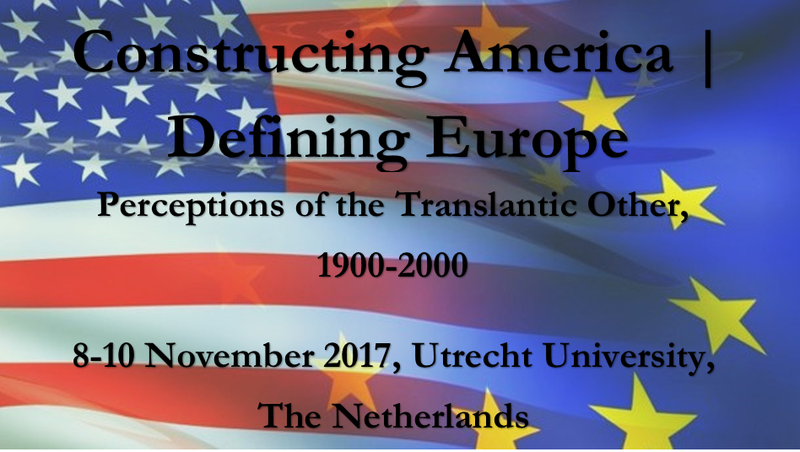 Those interested in presenting a paper are kindly requested to submit a 250-word abstract for 20-minute papers (indicating any equipment/technical requirements) and a brief biographical note by 16 February 2014 to dr. Pim Huijnen (p.huijnen@uu.nl) or dr. Jaap Verheul (j.verheul@uu.nl), History Department, Utrecht University, the Netherlands.